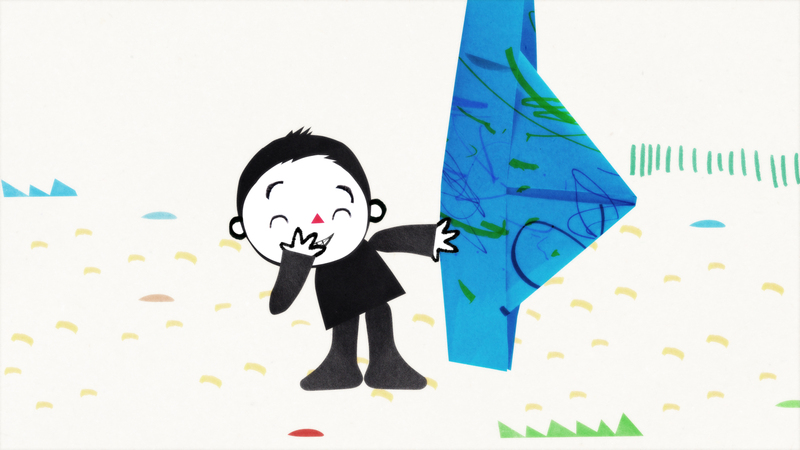 Hee-hee Hatty is an animated film series for preschoolers. It shows adventures of a little boy named Hitty, and its amazing paper hat - Hatty. The series includes audio and visual riddles, which are introduced by titles of particular episodes. Their idea is to create a sense of mystery. The titles are riddles themselves and inspire the audience to creative thinking, they aim at capturing the attention of little viewers and emphasize the films' character.